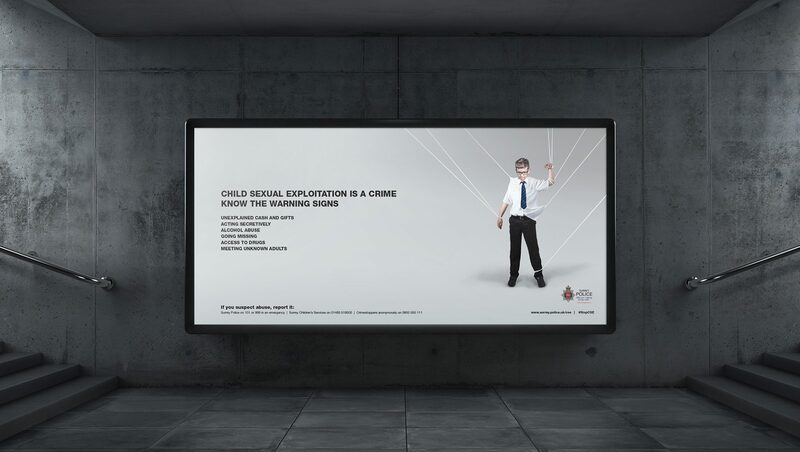 Design Inc has provided Surrey Police with a number of creative public information campaigns including supporting high profile nationwide initiatives in Child Sexual Exploitation (CSE) and Domestic Abuse (DA). We also developed a very well received and innovative burglary awareness campaign. Our toy character based police recruitment advertising also prompted a massive 650% increase in applicants against the previous year’s campaign. 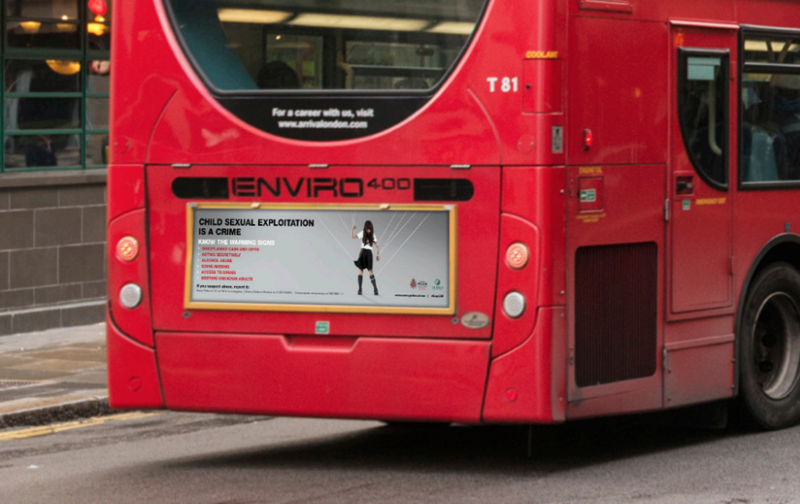 Surrey Police approached us to devise a public information advertising campaign around the sensitive subject of CSE. This was to highlight the various ‘warning signs’ that would suggest a child may be being exploited. CSE is a crime that can happen to any boy or girl. And, regrettably does. 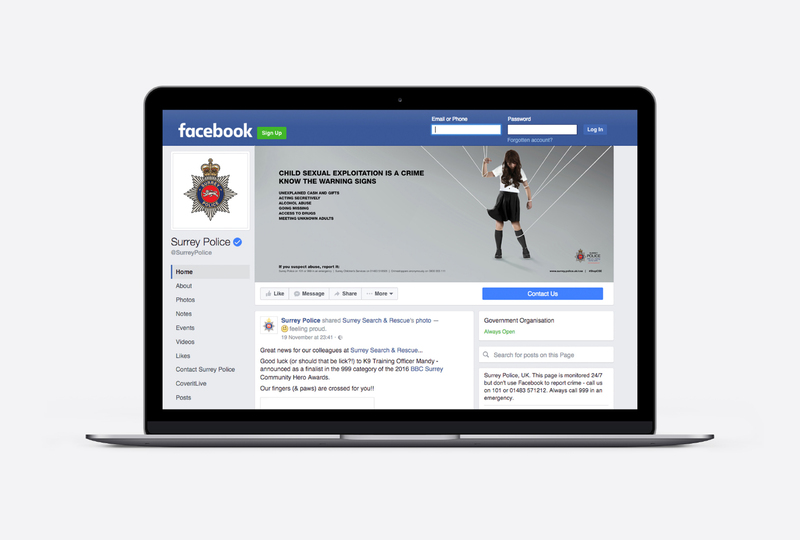 The campaign was designed to raise awareness of this sensitive subject and provide information on how Surrey Police can help. Interviews, counselling and research had recognised six main CSE behaviour types. These were then translated into six main ‘warning signs’. Our brief was to create a design that would bring these signs to the attention of family, friends, teachers, carers, etc. 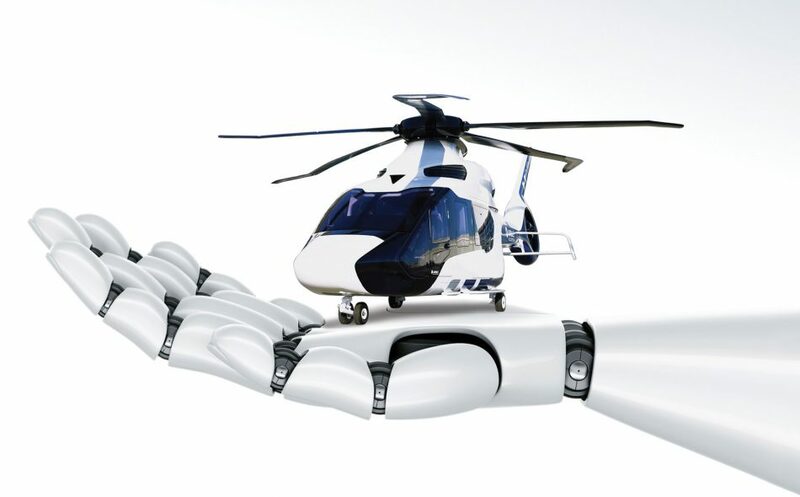 Design Inc proposed several concepts and following consultation with Surrey Police, whilst all were praised for their innovative approach, one idea was selected for development. The new CSE public information advertising campaign would be based on the puppet concept, showing a girl and a boy within a ‘puppet strings’ situation. This, of course, would be the metaphor for the manipulation which occurs by those out of sight ‘pulling the strings’. This creative concept provided an engaging and yet not ‘too harrowing’ visual image and the opportunity using the ‘strings’ for us to link to the six warning sign messages. 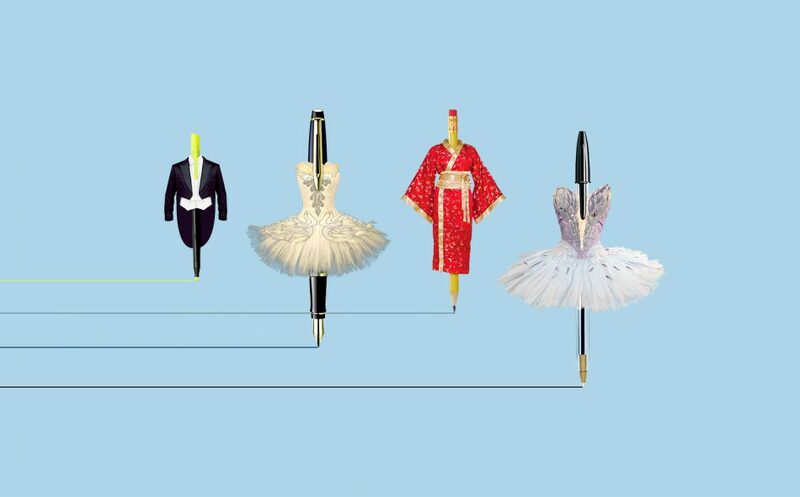 Impact and education were both equally important elements of the brief for this campaign. For this project Design Inc were involved right from the outset. From developing the communications strategy behind the campaign, to working closely with Surrey Police to fully understand the nature of the crime. We provided the creative, model selection, photography, copy writing as well as the placement of the campaign in a range of Surrey media channels. The campaign went out upon various platforms across the county including billboards at the main Surrey train & bus stations, bus stops as well as appearing as interior and exterior advertising on Surrey buses. As such, the artwork needed to be manipulated, reorientated and resized according to the size and spec of each platform. The advertising campaign ran for 4 weeks and was accompanied by further education in schools across the county. 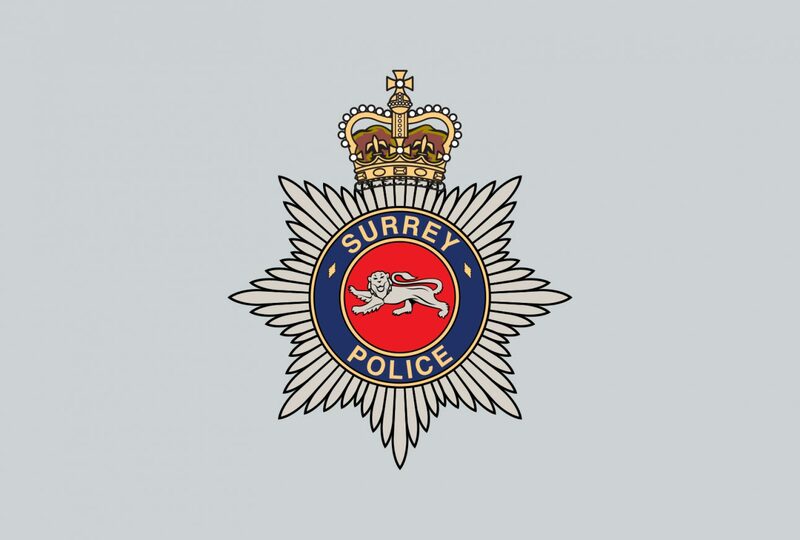 VIEW OUR SURREY POLICE WORK PORTFOLIO. Design Inc is a full-service agency based in Surrey, UK. To chat about your own advertising campaign please contact us now.